How Many Years Should a New Head Gasket Last? The head gasket is one of the most important gaskets in an engine. 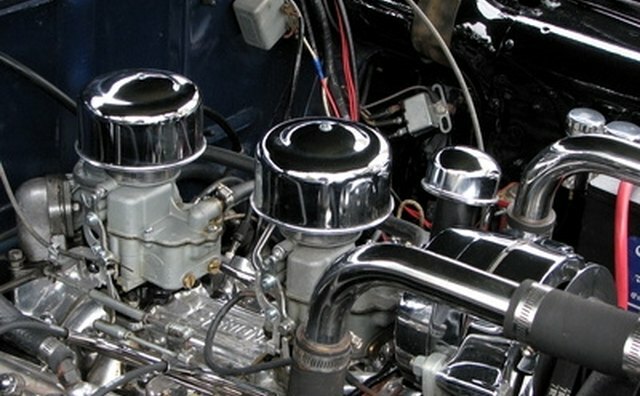 It separates the block of the motor from the head and prevents oil or coolant from entering the cylinders. The gaskets are made of very durable materials such as layered steel or specially machined copper and should meet the same strength ratings as the head itself. 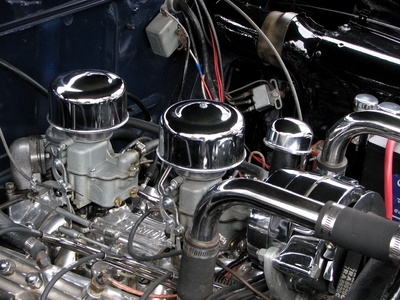 Therefore, if you run your engine at the correct specifications, the head gasket should last the life of the engine. The major cause of head gasket failure in your car is overheating. This can be caused by problems with the thermostat, low coolant levels, or simply by running your car too hard. This means that a head gasket, even a newly replaced one, can blow out as soon as you allow the engine to grossly overheat. This can be in three years or three days. To ensure the maximum life of a head gasket you must make sure that your engine and its cooling system is working well. If the engine is running cool and smooth, then the head gasket should last as long as the engine. In 2010, this means you may get 200,000 miles, or more than 10 years, out of that head gasket.